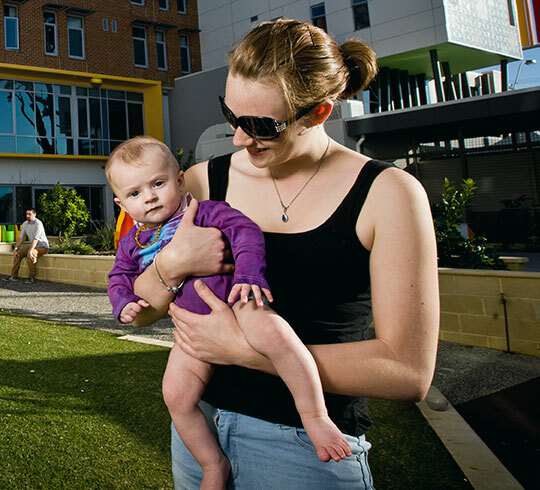 Foyer Oxford has 98 Apartments for young people, including 24 for young parents and their kids. 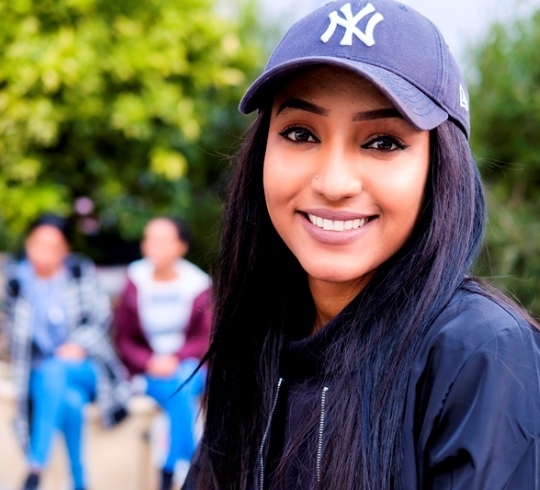 To live at Foyer young people have to be 16-23 years of age, and be motivated to connect with employment and training. 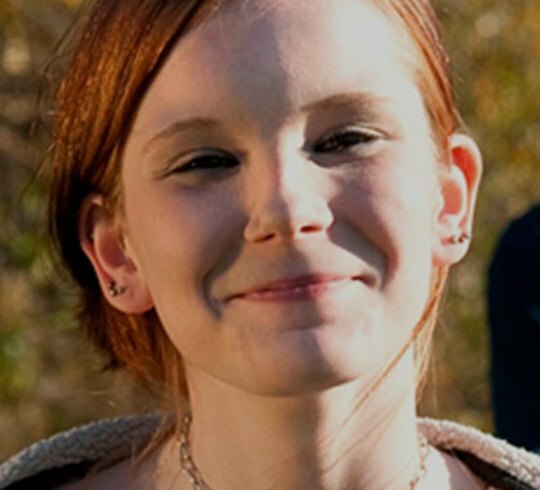 Learn more about living at Foyer for singles, young parents, and young people with disabilities. © Foyer Oxford. All rights reserved.